There are a total of 1,193 listings! There are a total of 1,435 reservations! There is still 8 days until the swap! Have you benefited from ReefTrader.com’s service? 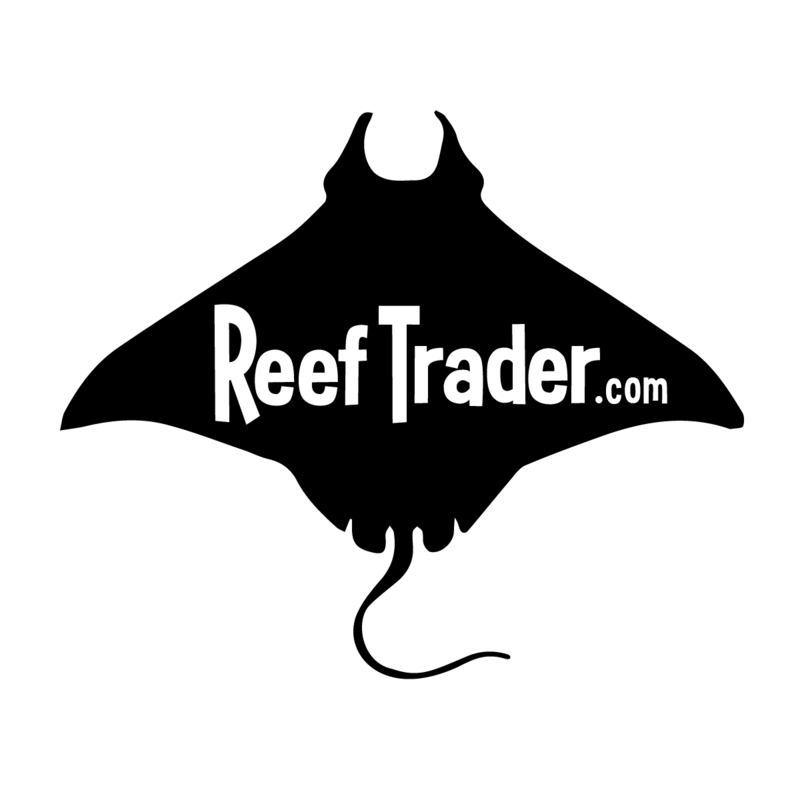 Please consider supporting us at http://www.reeftrader.com/support ! Even a few bucks goes a long way to helping us out. Every contribution is greatly appreciated. Looking for another way to help reeftrader.com? Ever attend a swap that doesn’t use ReefTrader.com? Please spread the word about our service. Swap organizers who have used reeftrader understand its importance in helping bring interested and attendees to the swaps! Ask other swaps to use ReefTrader.com, it is a free service! ReefTrader would like to thank all of you traders that have supported ReefTrader in the past!! It has kept the lights on and servers cranking. We intend to keep ReefTrader.com up and running for many more swaps to come. We would like to give you a quick history lesson about Reeftrader. Reeftrader got its start in 517A.D. at the request of King Arthur. Arthur had thrown his First Annual Medieval Frag Swap in 516 A.D. and it turned out to be a big flop. Learning from his mistakes Arthur recognized the need to organize the trades and sales of coral using cutting edge technologies. He tasked the Knights of Reeftrader to create what would eventually become Reeftrader.com . The Second Annual Medieval Frag Swap of 517A.D. was a rousing success! Few may know, but King Arthur was a bit of a penny pincher and instead of rewarding the creators of Reeftrader.com with treasure and riches, he only provided them with immortality. Now, don’t get us wrong, immortality is cool and all, but it doesn’t cover the costs to keep Reeftrader running. Thus, in 517A.D. the great tradition of asking the users of Reeftrader for contributions started. Elon Musk and his Space X recently announced their plan to hold the First Annual Mars Frag Swap in 2018 and their intention to use Reeftrader.com . Elon has promised to provide transportation to Mars for the creators of Reeftrader, but like King Arthur, he is not providing any riches to keep the website going. So, with your support we hope to keep Reeftrader going well into the future! Thank you to those that have already contributed to Reeftrader! Please spread the word to your friends and clubs! Learn from King Arthur and use Reeftrader.com as a valuable tool in organizing a successful frag swap! We hope to be able to provide you with additional Reeftrader history as our story continues.